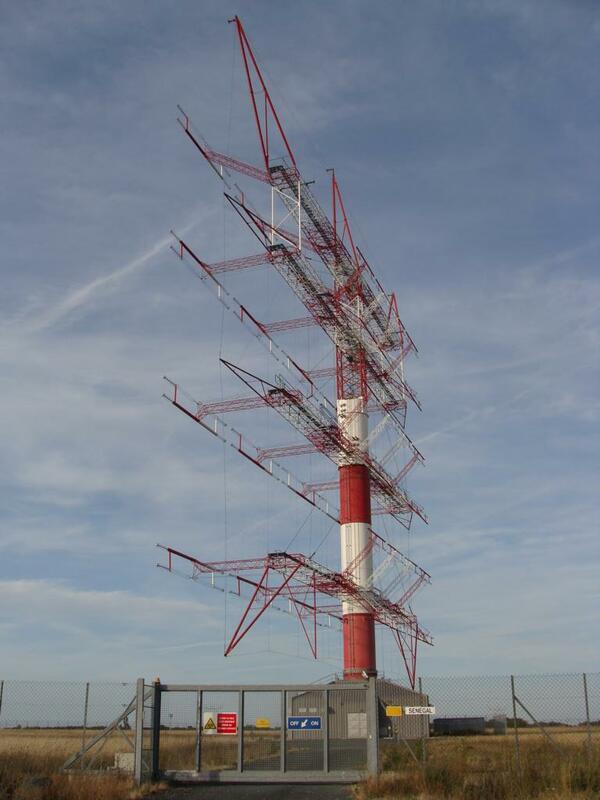 Radio Andernach, Germany’s armed forces radio station, is now testing in Digital Radio Mondiale (DRM) on 6,015 kHz from TDF Issoudun in central France. They claim that the potential move to DRM would mean that they would equip all of their Naval vessels with DRM receivers. Thanks to Alokesh and Marc for the tip! This entry was posted in Broadcasters, Digital Modes, DRM, News, Shortwave Radio and tagged German Armed Forces Radio, Germany DRM, Issoundun, Radio Andernach, Radio Andernach DRM on October 15, 2012 by Thomas.